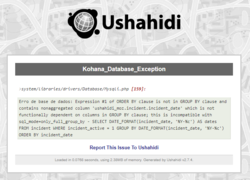 Is there a chance ushahidi-mobile will go public again? Hello, im lookin desperately for some help please. [David Losada, Ushahidi] there may be a chance @Toktik. Unfortunately, I cannot say much more than that myself. The matter is being carefully reviewed. Would you like to share with us your particular use case for having access to the code? 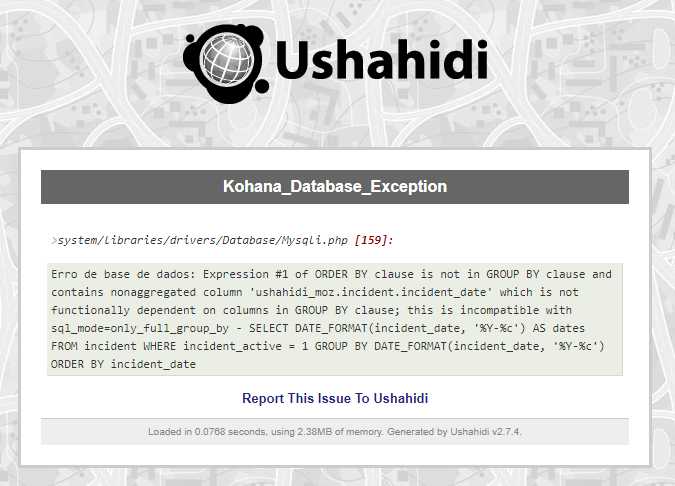 [David Losada, Ushahidi] @joseantoprado_twitter Hi, by all means, let us know what you need help with. @ushbot thank you! We have elections in 2 days! @ushbot I installed the memcache and works fine. Thanks to help me with this.